A driver has died in Sussex after being ‘seen to lose control’ last night, police have confirmed. The collision happened last night at 7.50pm. 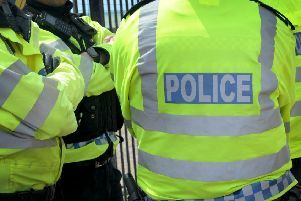 Officers were called to the scene in Shripney Road in Bognor. The driver’s identity has not yet been released. Witnesses are asked to call 101 and quote Operation Vienna.